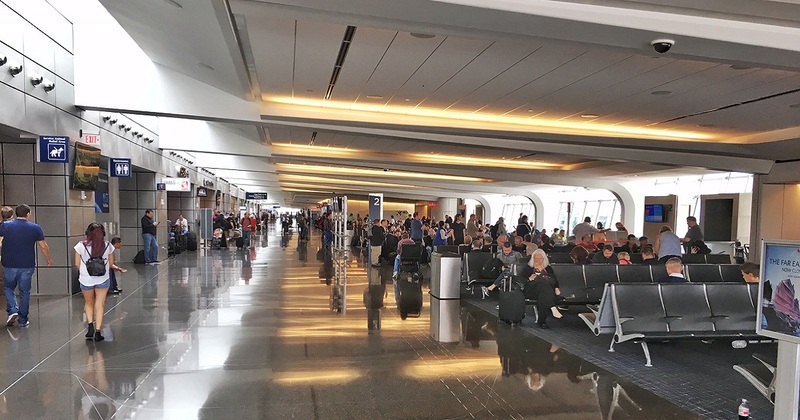 Allegiant announces new service from Wichita Eisenhower National Airport. 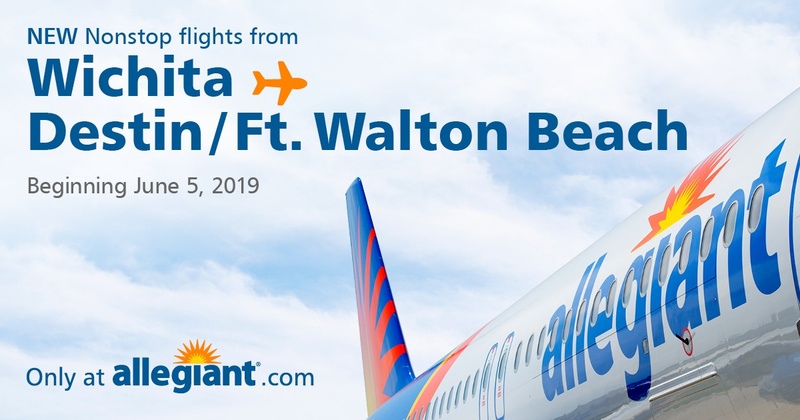 Fly nonstop from Wichita to Destin/Fort Walton Beach starting on June 5, 2019. 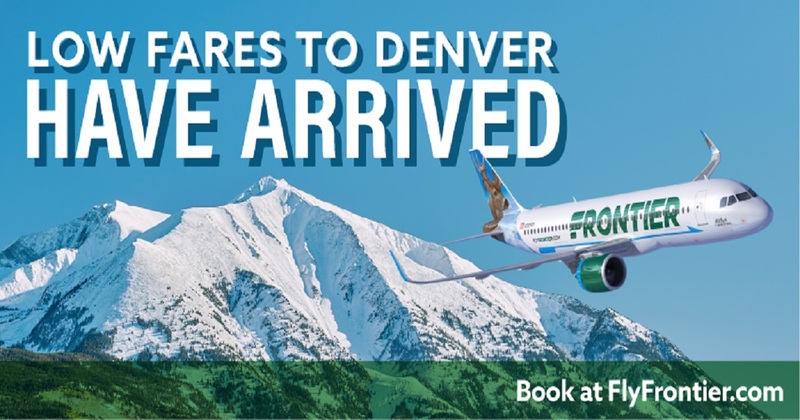 Frontier Airlines has returned to Wichita with a nonstop to Denver! 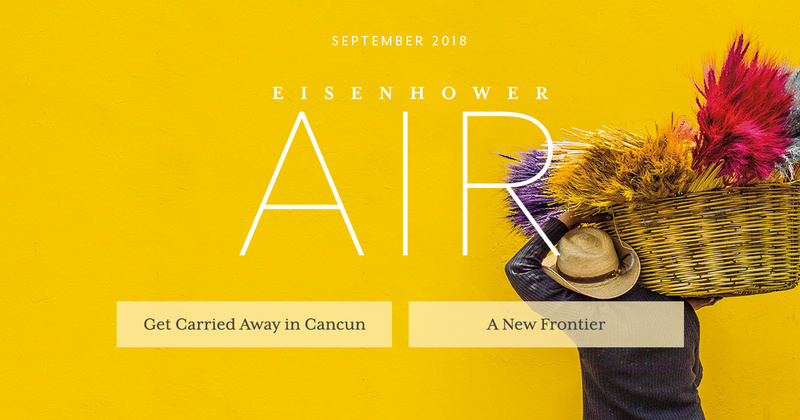 White sand, emerald waters and famously good fishing. 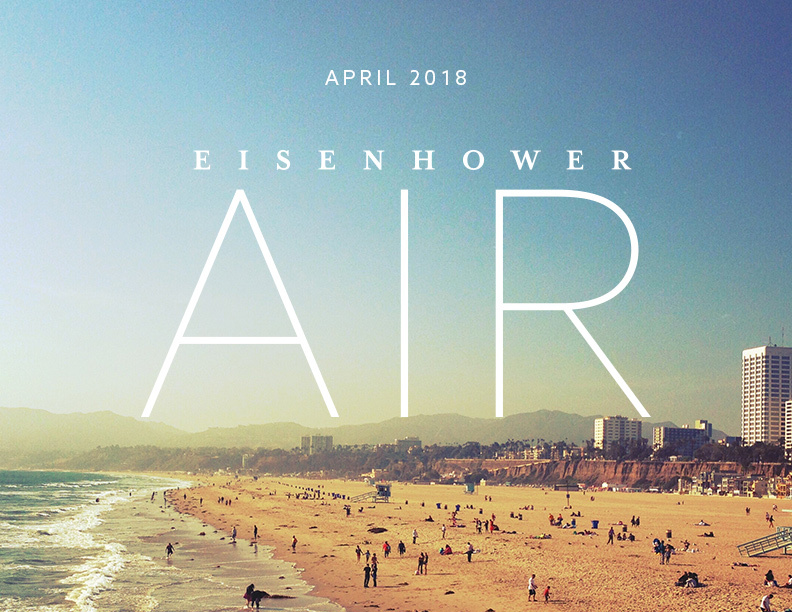 Find out why our new nonstop destination makes for a great summer getaway. 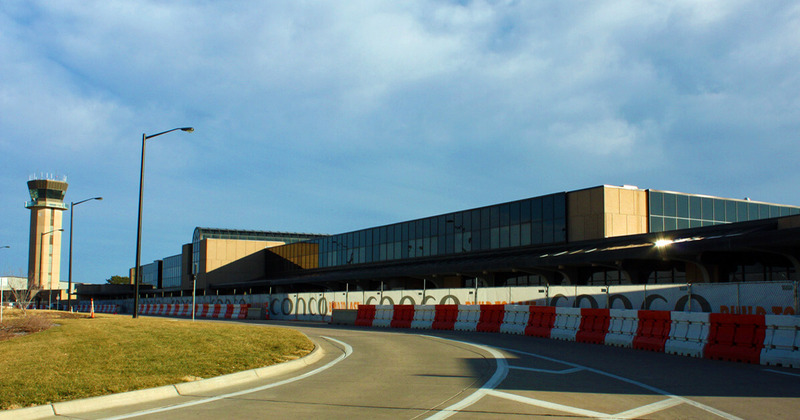 It’s finally time to say farewell to the old terminal, as demolition is scheduled to begin Monday, April 15. 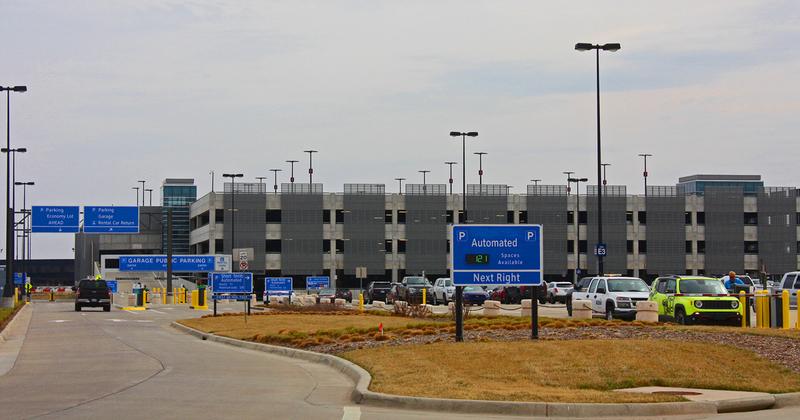 New parking rates will go into effect on Saturday, March 23. 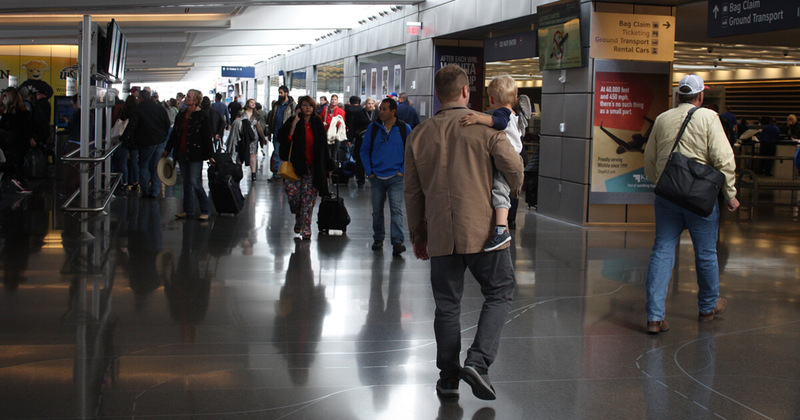 ICT saw an increase of 6.08% of total passengers for the month of December over last year, contributing to a record breaking year at ICT in 2018. 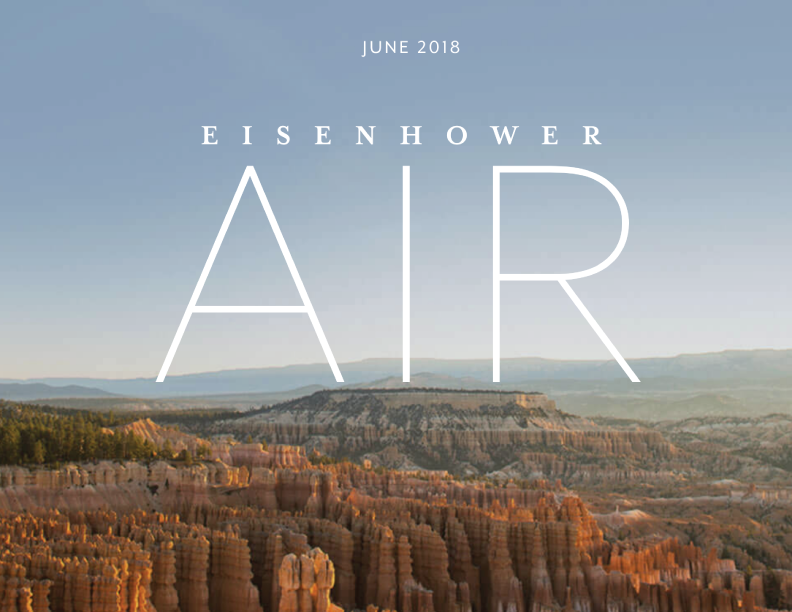 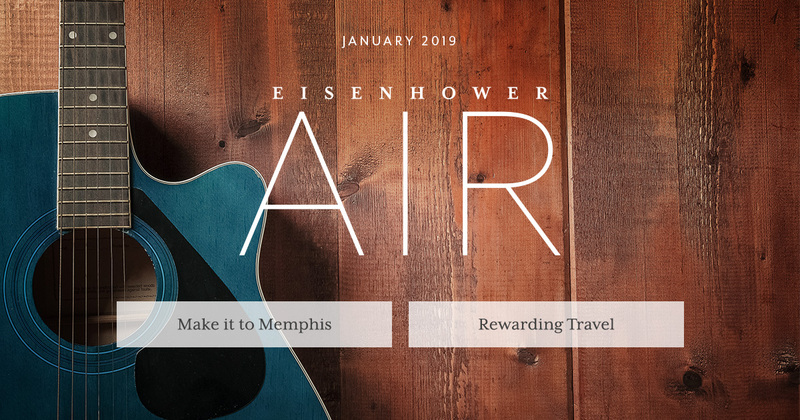 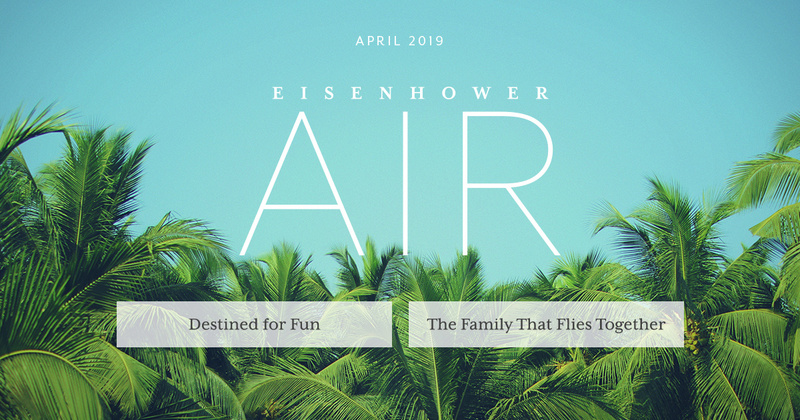 Get hot fares, airport news and our quarterly emagazine Air in your inbox.